The Aspen International Mountain Foundation (AIMF) is a governing member of the United Nations Mountain Partnership. Since 2013, AIMF has served on the Steering Committee representing the North American, Central American, and Caribbean region. 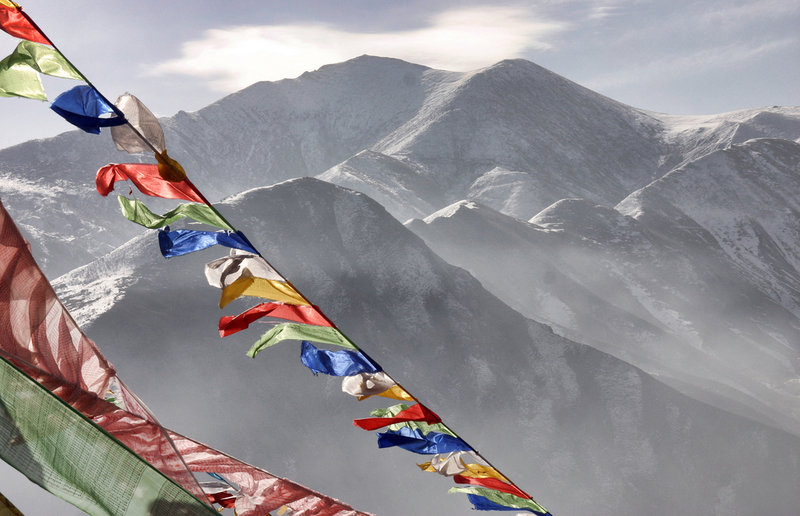 Global change is having an unprecedented impact on mountain environments and communities. Mountains cover 27% of our land surface and supply 60-80% of the world's freshwater. As a source of key natural resources, ecological & cultural diversity, and socio-economic vitality - #MountainsMatter. If you would like to learn more about what we do, how you can get involved, or support our initiatives please contact us or donate today.